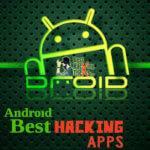 Hey Buddies, In This Guide I will tell you about best Hacking apps for your Android device. There are many people want to became a hacker after watch in movies or after see someone's Facebook account being hacked. 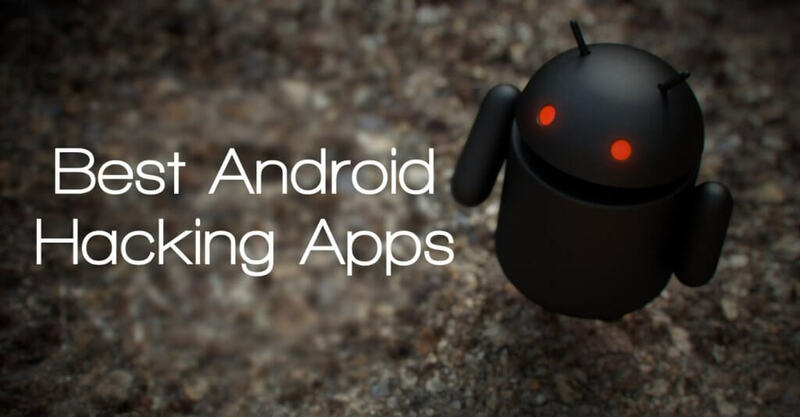 There are many good Android apps available which can help you to became a Good hacker. For hacking purpose, best Operating System is Kali linux. You can also do some hacking tricks with your Android device and amaze your friends easily. Whenever We think about hacking, the first thing comes in our mind is Computers with green text just like movies. But you can also do hacking with the help of your Android device easily without having any trouble. Hacking doesn't always meant to hack Facebook / Gmail accounts. There are tons of cool things in hacking. 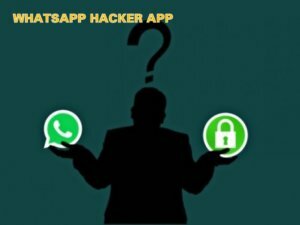 You can also hack via ethical way, for example we was also posted a guide on ethical way to hack WhatsApp Account. There are Some Android apps available these days, which can do some hacking stuff without any kind of technical knowledge in Android. If you also want to be cool in front of your friends, then you can simply try these super cool hacking apps for your Android device and do some kind of hacks with your Device right now. I have explained some of the best hacking apps for Android below, Which you can use on your Android device right now for Make yourself a little hacker without any kind of special skills. So let's have a look at these apps now from below. This is one of the best Hacking app for Every Android Device. You can do many great things with this Amazing Android app. 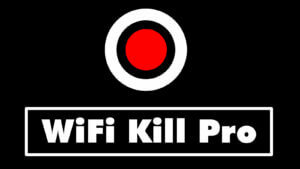 You can Kill Wifi connection on your friend's device with this simple app. After you turn on this app, you can kill Wifi connection of your friend's device and he/she will not be able to surf Internet on his/her device. This is one of the best Android app ever For Do Cool things on your Device easily. 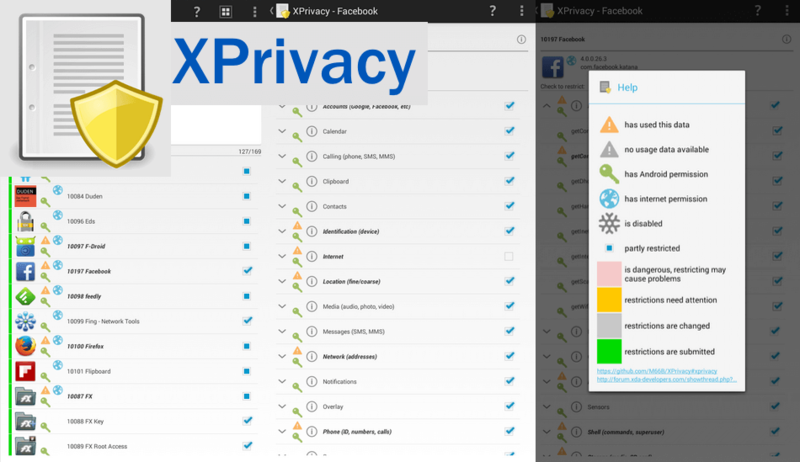 Xprivacy is also one of the best Hacking app for Android. 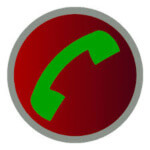 This app helps to snoof IMEI number, device ID, Android ID etc to apps. Every Android app Checks IMEI number of our Android device and send it to their servers for Security purposes. This app required root access for work in your Android device. This app also requires Xposed Framework to be installed on your Device. This app is kind of Similar to device emulator app, which also can be used for snoofing IMEI and other IDs to an Android App. This app can be used for snoof refer system of apps like Uber cab for get multiple rides for free for refer people. There are Many Mac Address Changer apps available these days. We was also shared one tutorial on Best mac address changer apps, do check that out. You can Change Mac address of your Android device with the help of this simple Android app. This app requires root access to work properly. This app also requires busybox to be installed on your Android device. If Some WiFi Router owner blocked you from him / her WiFi and you can simply change mac address of your Android device and get unblock from them easily. There are many more great tricks you can do after change your Mac address, Simply Download and install this app on your device for check it out. 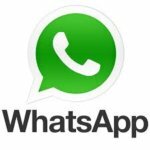 This is the WhatsApp Sniffer app, which you can use on your Android device for sniff on messages of WhatsApp on other people's device. 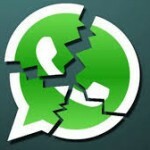 This app can help you to check live chats of other people's WhatsApp easily. You and Victim must have been connected to the same WiFi network for use this app. 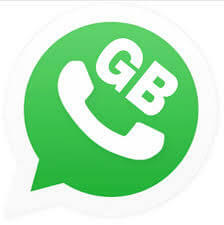 As soon you and victim connects to the same WiFi connection, you can turn on this app from your device and you will be able to read all his / her WhatsApp conversation that what they are sending to third-party people easily without any kind of trouble. 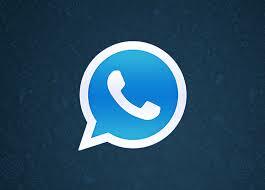 Download this app now from below and enjoy it. 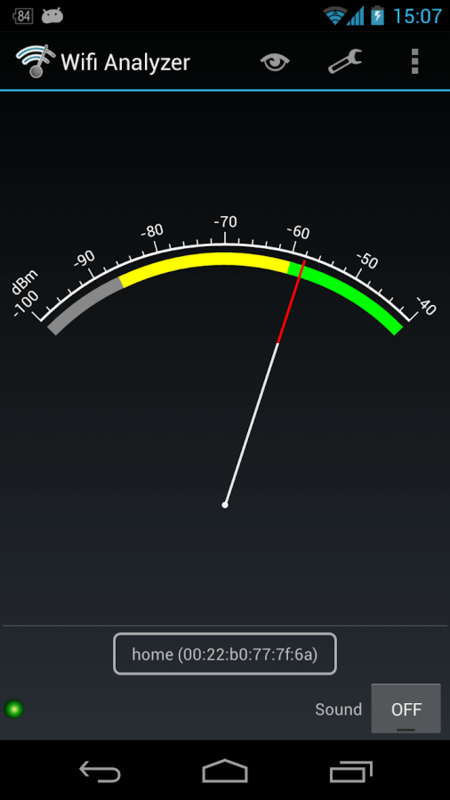 This is the Best WiFi Analyzer app for Any Android device. This app can be used for find perfect and less crowded channel for your WiFi Router. You can actually check the location of the router with the help of this simple app in other words. This app helps to detects the signal Frequency and have many other WiFi Tools Built-in which you should use on your Android device. This app will show you the signal Strength of each and every WiFi Connections which is available nearby you for doing your projects and much more. 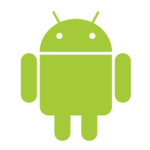 There are couple of packet capture apps for Android are available. But this is one of the best packet capture app which is available for Android devices these days. 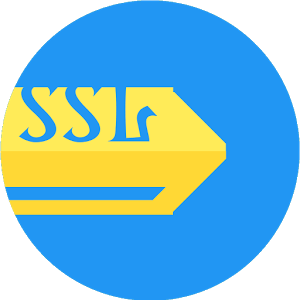 You can enjoy this packet capture app on your Android device without any kind of root access. You can capture packets from third-party apps for Dig into the app for see what is going to that third-party app for work properly. Every app which is connected to the internet, sends packets to their server for communicate with it and Gives us output. With this app you can actually check which packets this app is sending to their server and how it's going on. If you are very familiar with Linux Operating system, then you must be already know about Terminal Emulator. This Software can be found on Linux, Ubuntu, Mac etc OS for doing various tasks. You can also get hacker feel after using this app. All work on this app can be done via commands, like managing / copying / deleting files etc you can do from this app via commands. There are many commands available with this terminal emulator Android app. You can download this app now from Play Store via below available download link and use on your Android device right now for free. 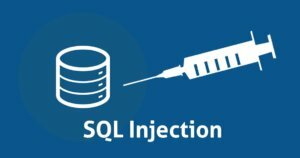 If you have ever tried to hack an Website, then you must be already know about Sql Injection. This app helps Anyone to explode the website & hack then enter into the Admin Panel. This is the simple technique Which hackers are using from Years. You can also learn this technique for hack many Websites. But The sad part is nowadays, Websites with latest coding can not be hacked with this method. But Good news is there are tons and tons of Websites still available which are Sql Vulnerable and you can hack. So With this app, you can actually learn Sql injection from your Android device just like a book. This app have multiple chapters, you can read them daily and enjoy hacking. 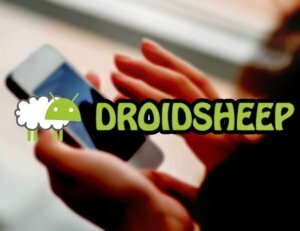 DroidSheep is one of the best Hacking app for Android which you can use. This app is kinda Similar to the packet capture app. This app helps us to Capture the packets from other devices who are using Same WiFi Connection. Security analysis team may use this app dig into the Wireless networks for security purposes. But we can also use this app on our Android device for dig into this app and find out what's happening. 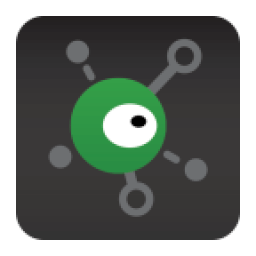 This app can hijack web sessions of websites from other devices from same WiFi network. Download and install this app right now on your Android device and enjoy it. Want to hack Wifi of your Friends? Well, It's Partially true. You can hack some WiFi connections with the help of this app which are WPS enabled. But Remember that you can now hack all kind of WiFi passwords with this app. 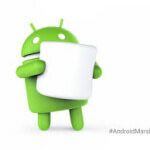 You can use this on Android 5.0+ devices without root, and Requires root permissions if you are running Android KitKat or lower on your Device. Previously , We was also posted best WiFi hacking apps for Android, Which you should try out on your Phone. So Guys These was the top hacking apps for Android, which you should try on your Android device. Some of these apps may require root access, So make sure you have already rooted your Android device for make these apps work properly. If you know any other good hacking app for Android, then simply comment below. I will try to help you out. Thanks for visiting this blog and stay tuned for more cool stuffs like this.